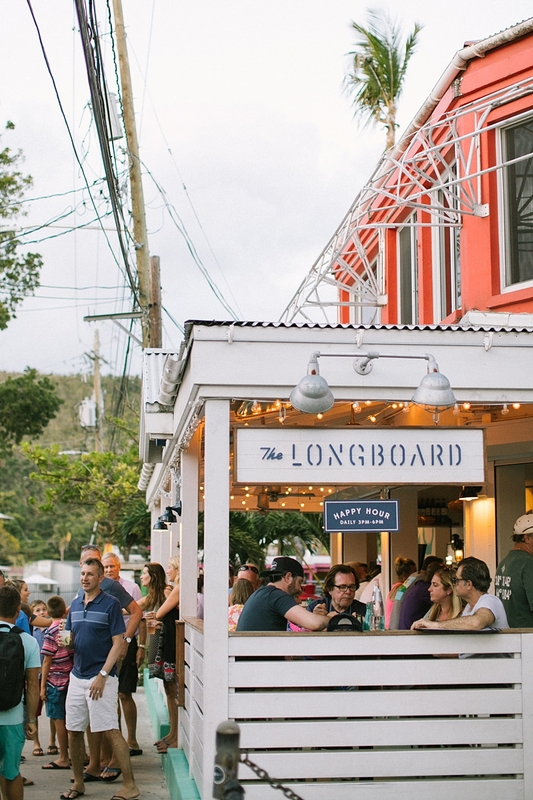 We love to visit the other Virgin Islands, each one has a subtlety unique vibe and their own stories, though each island is intimately connected. St John is of course my favorite, because it's home. You won't find a McDonald's or Target here, mostly "mom + pop" small businesses. The journey to St John is typically a flight to St Thomas, then a bumpy, winding taxi ride to the other side to catch the Red Hook Ferry. Once the ferry rumbles into the tiny village of Cruzbay and you step off the boat onto the dock, a calm sets in. 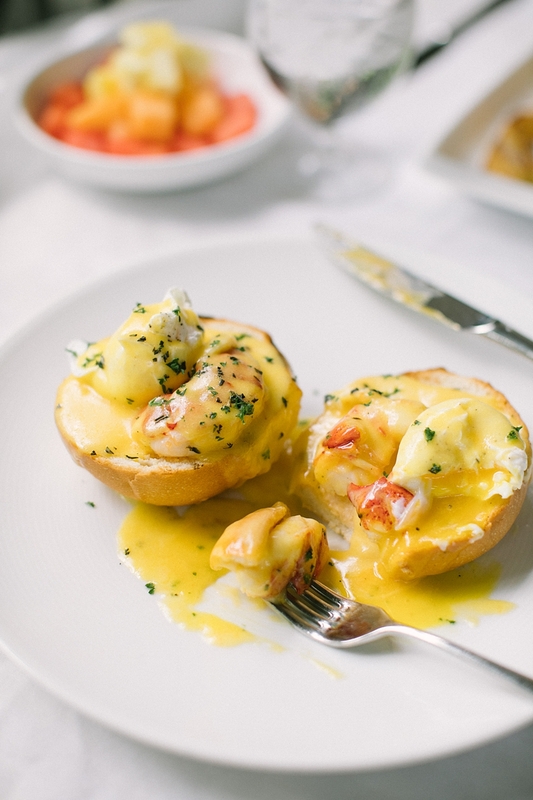 If you're anything like me on vacation, once you arrive you will want to find the nearest snack and cocktail stat. 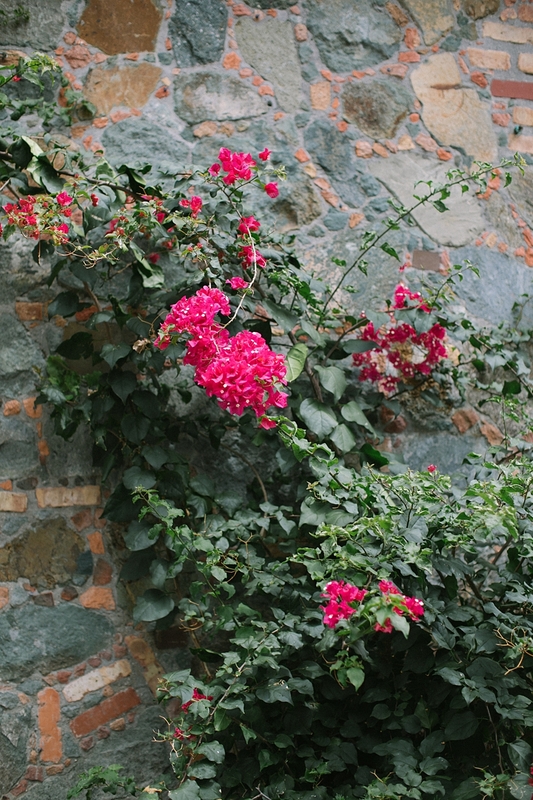 I have compiled a short list of my current favorites on St John. First, I must admit that I have a pit in my stomach for not having listed everyone. 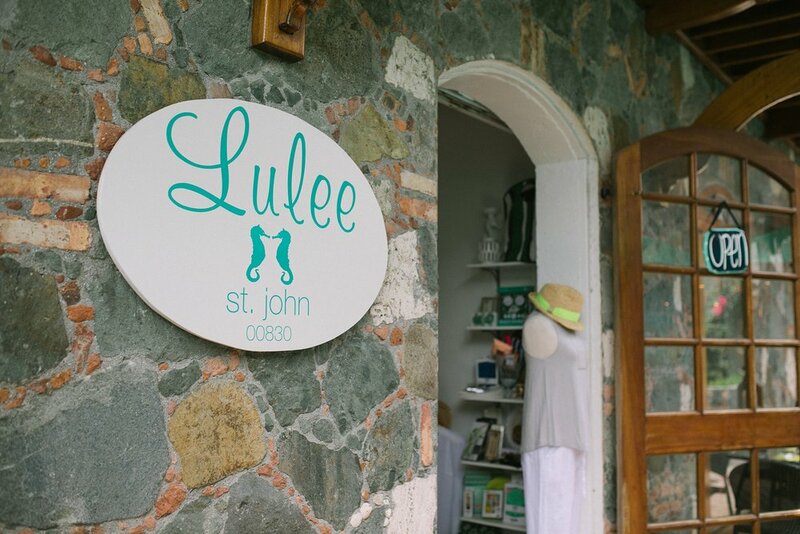 Perhaps one day I'll create a more comprehensive travel guide to St John, but today here are my favorites the best food, drinks, trails and beaches. I captured all of these photographs post Hurricanes Irma and Maria, over the last week. St John Still Nice. 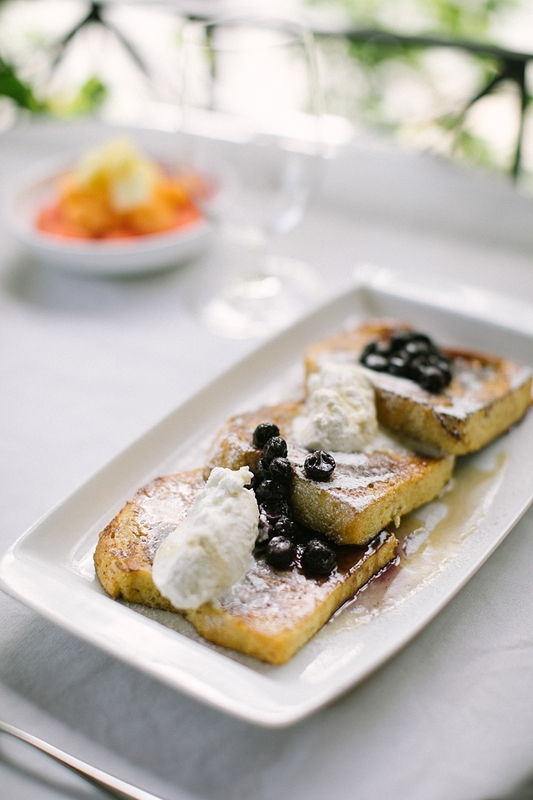 If your visit to St John includes a glorious Sunday Funday, before you head to the beach or on a hike I highly recommend you start your day at Extra Virgin Bistro for brunch. A true foodie dream team of super creative food nerds, it's always about quality and freshness. 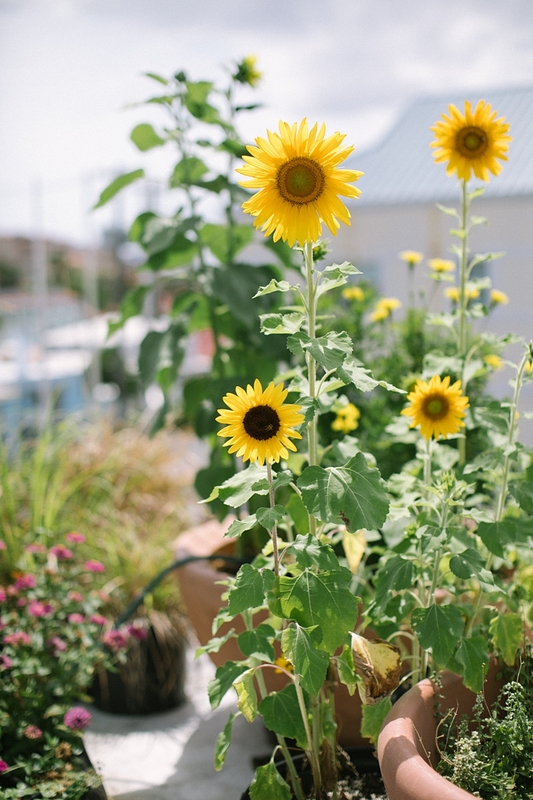 They source and grow many of their greens, herbs and flowers on their dining room roof top. The Long Board is at the top of my list, on extra busy weeks especially during wedding season I find myself here for a cauliflower bowl and frosé far too often, I don't feel that guilty because it's all really fresh and "healthy-ish," also they have a slurpee machine, like at the gas station in the summer time, only this dream maker pumps out frozen rosé and painkillers. Arguably one of the most beautiful, classic sail boats moored off St John, it is always a magical experience, whether for a full day of adventures, snorkeling or just a relaxing sunset sail on the sea. Perfect for couples or for smaller groups of 6-8 people. 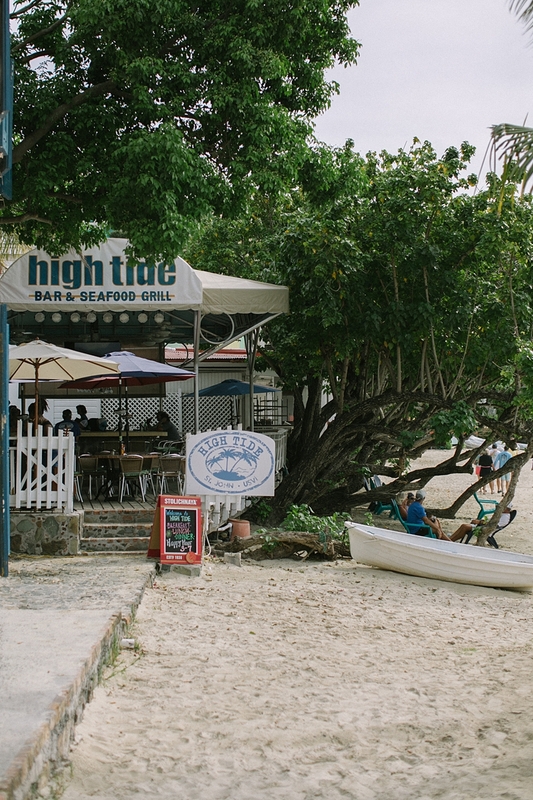 High Tide Bar & Seafood Grill is the best spot to get a drink and watch the sunset on Cruz Bay. 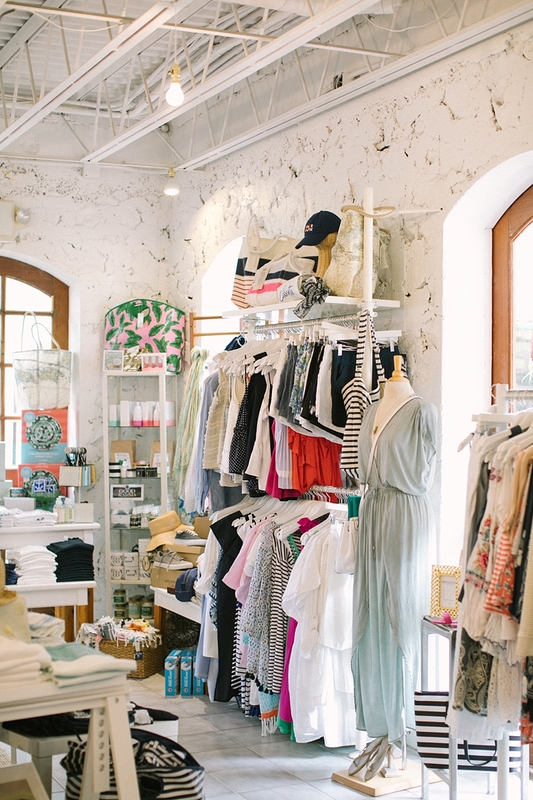 Looking for a spot to wear that pretty little dress you packed, La Tapa is the spot, located in a historical West Indian building, the menu that is curated daily with beautiful Spanish-Mediterranean flavor. Wednesday nights they host live music. Reservations recommended.